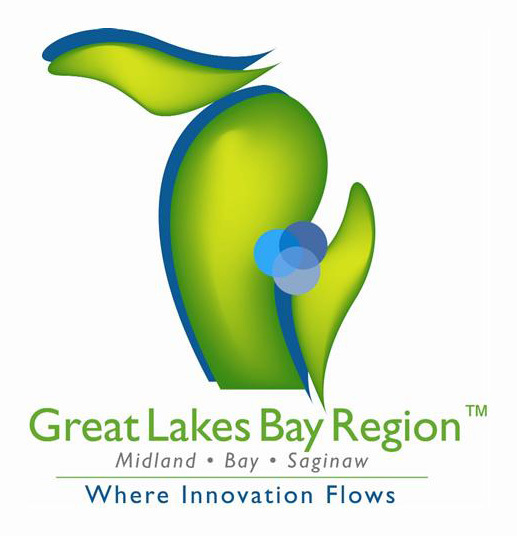 The Great Lakes Bay Region offers many of the cultural and entertainment attractions found in larger cities with the ease of navigation and friendliness of a small town. Our area’s assortment of restaurants, stores, specialty shops, sporting venues, outdoor recreation areas, theaters, museums, business facilities and accommodations makes the Great Lakes Bay Region a comfortable and fun destination for leisure and business travelers. Click here to find out where to stay and things to do while visiting the Great Lakes Bay Region.